Home > News > As new study highlights financial burden on cancer patients, some ways forward on excessive healthcare costs? Sixth in series – Articles on out of pocket medical expenses. A researcher (Associate Professor Louisa Gordon – lead author) who has investigated out of pocket medical costs for cancer patients has recently called for policy reform around public subsidy of the private health insurance industry. 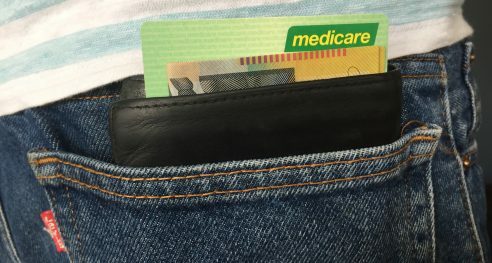 Meanwhile, in her latest article for Croakey’s ongoing #OutOfPocket series, Margaret Faux suggests some other solutions to the lack of transparency around out of pocket costs.